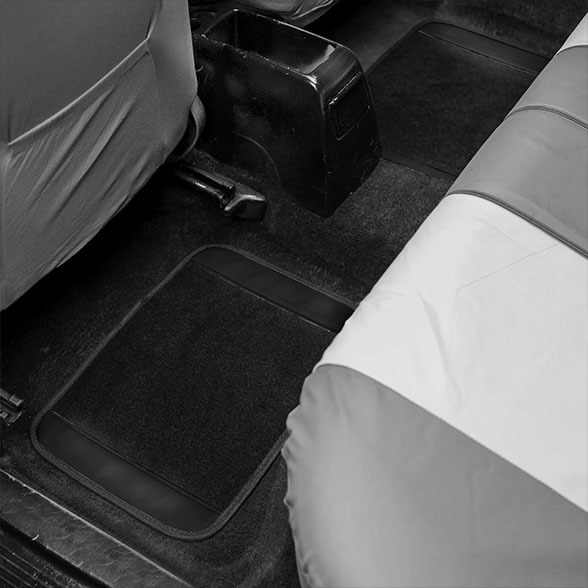 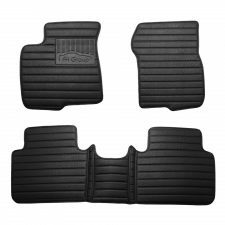 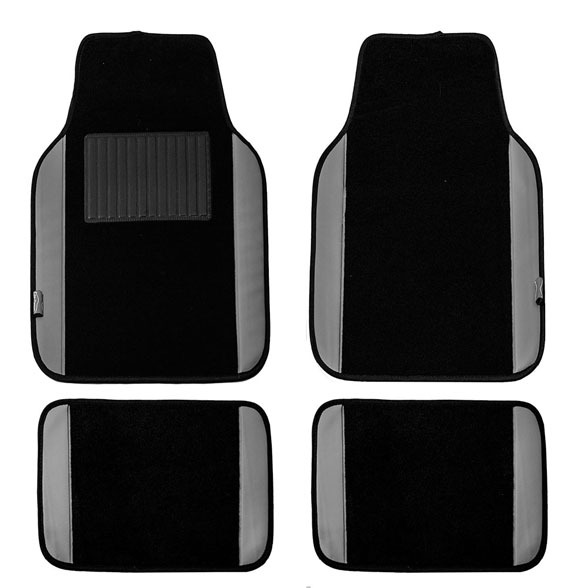 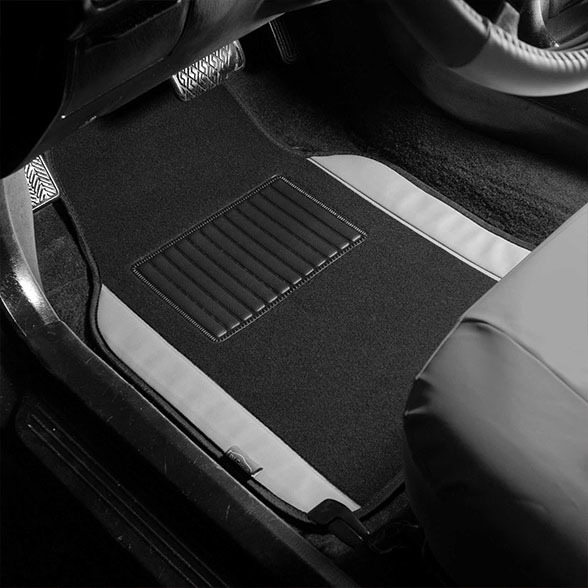 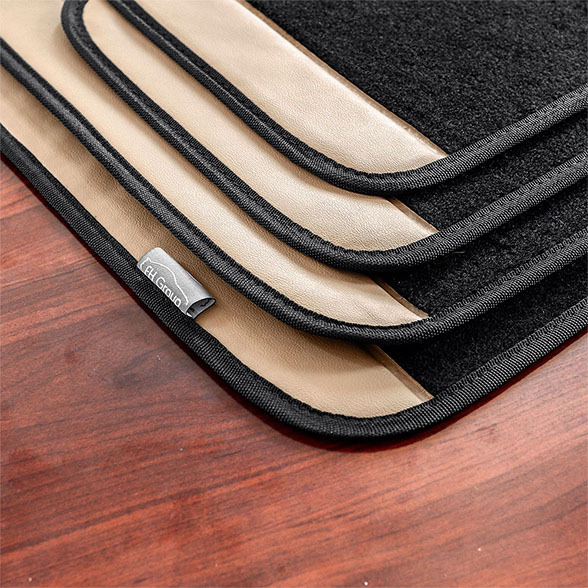 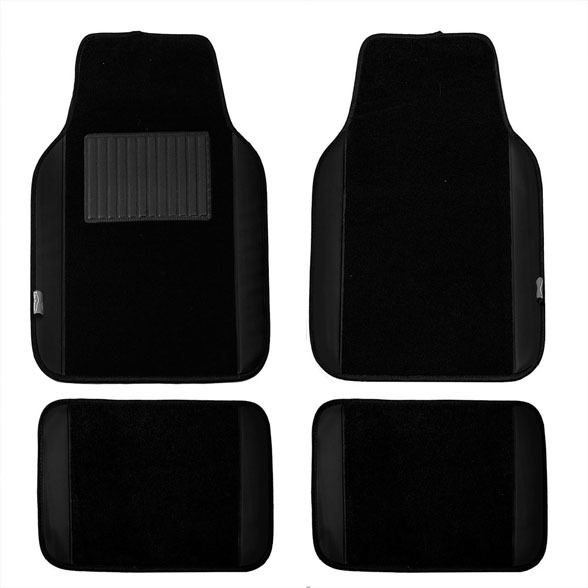 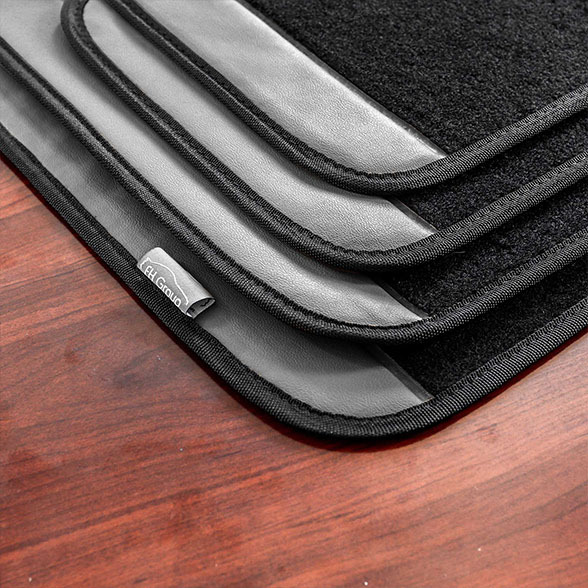 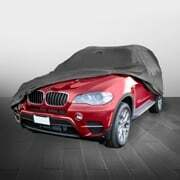 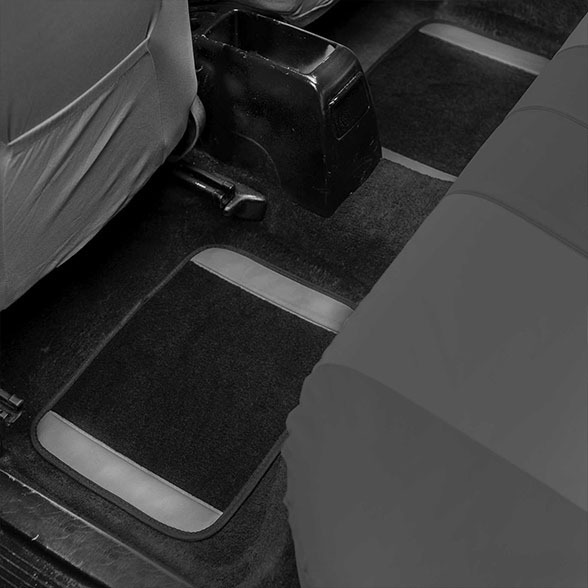 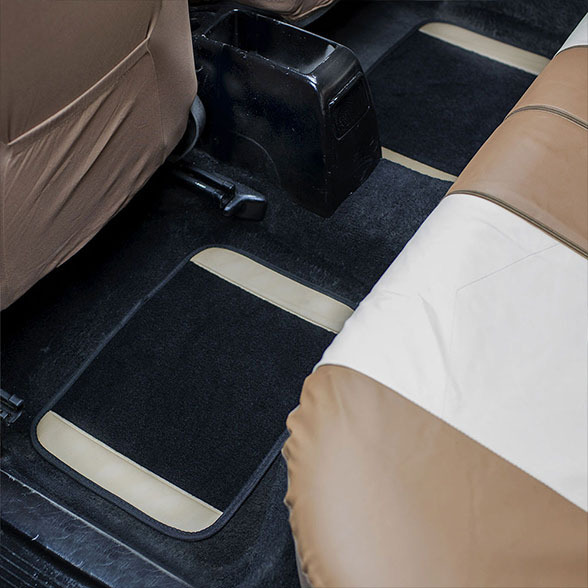 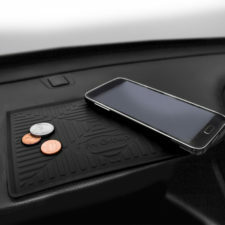 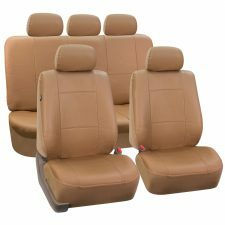 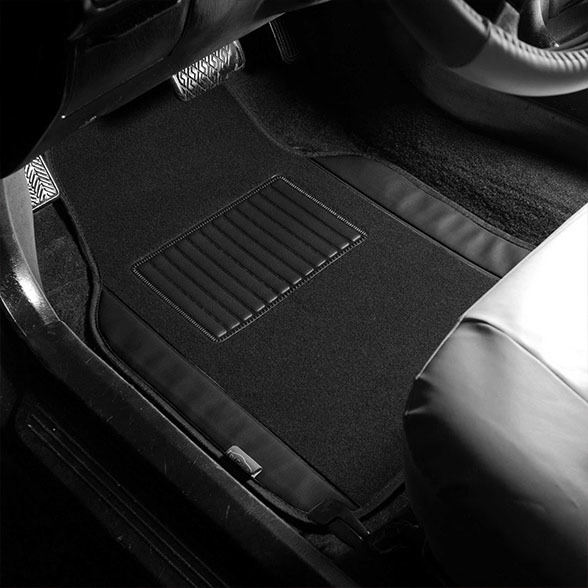 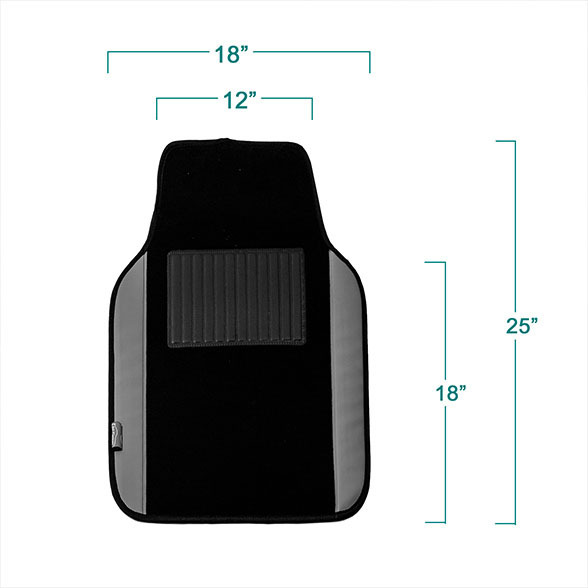 Protect your vehicle’s floor with our premium carpet floor mats. 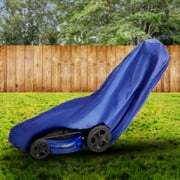 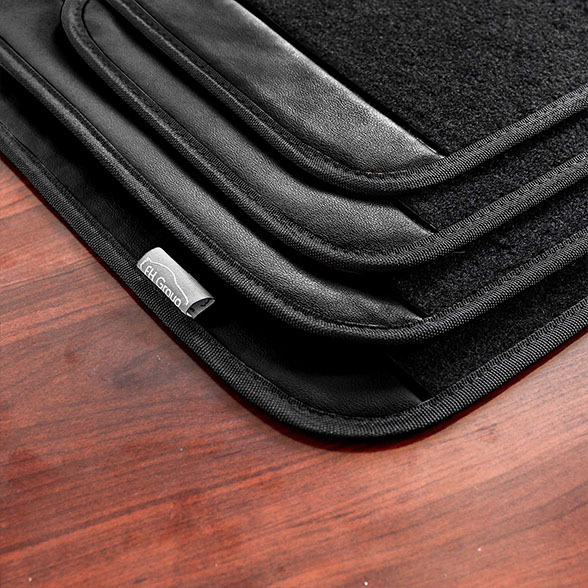 The specially designed heel pad and top quality materials ensure your mats will last for many years to come. 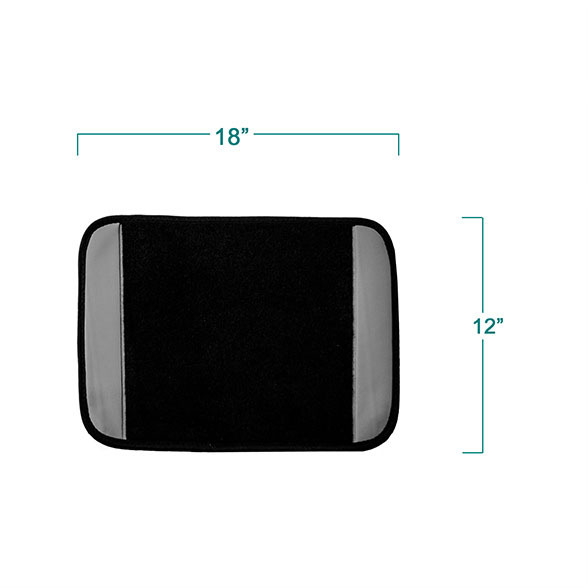 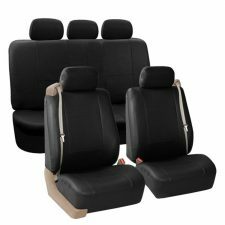 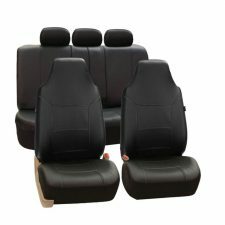 Front 26" x 17" Rear 12.5" x 17"
Great choice with this price. My car like this carpet floor mats.